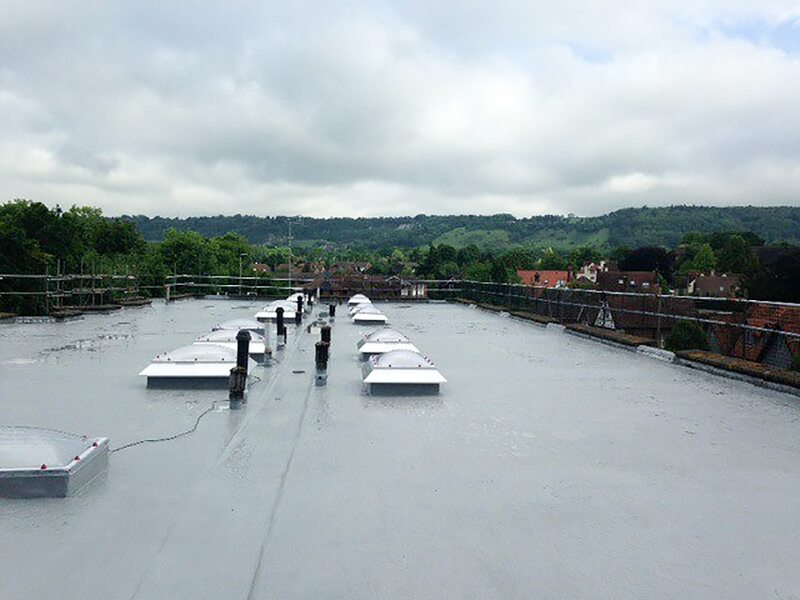 At Cemplas, we have extensive experience in the application of liquid-applied roof re-waterproofing systems gained over a number of years applying the industry’s leading & technically proven systems utilising our own, directly-employed workforce. 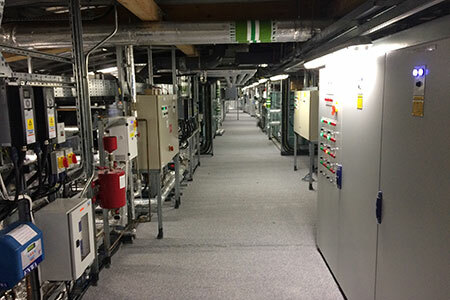 This enables us to offer substantial guarantees of performance from both manufacturers and Cemplas. The liquid roofing industry has grown into a £multi-million market with these cold, liquid-applied systems becoming the fastest growing sector of the flat roofing market. 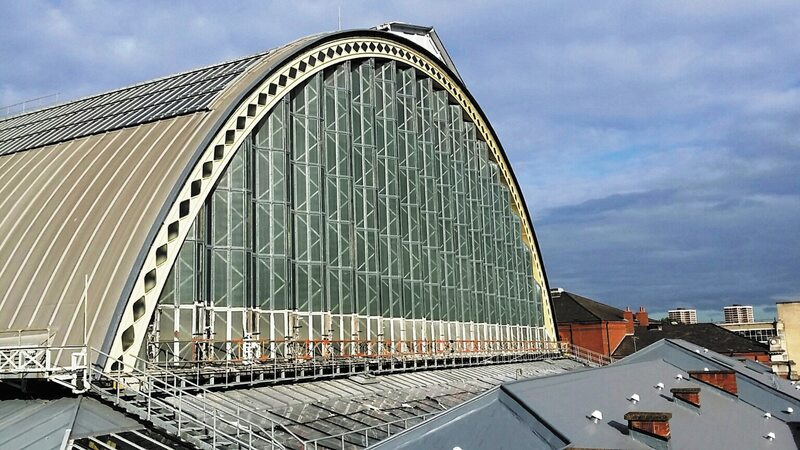 This sector alone has seen the volume of roof areas supplied and installed in the UK growing by nearly 70% in the past 5 years utilising cold, liquid-applied solutions. From the beginnings of ‘liquid-applied’ roofing products using bituminous solutions and emulsions, there is now a range of products and application techniques at the very forefront of waterproofing technology which are typically used for the remedial covering of existing flat and pitched roofs. Their primary advantage is that they can be applied to an existing roof substrate typically without the need to remove the existing roof waterproofing system and expose a building, its occupiers and its contents to the major risk of water ingress and likely damage. As members of the NFRC (National Federation of Roofing Contractors) and accredited with Competent Roofer status as well as being the holders of a series of Safety Awards in roofing, our clients have come to rely on us to manage the whole project process from initial survey through to assisting design & project delivery. 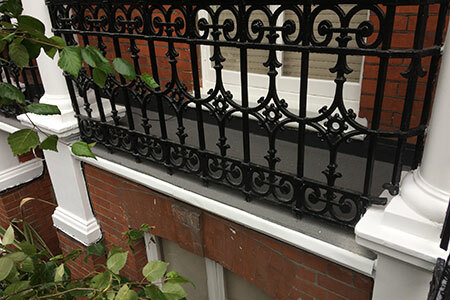 The systems we apply at Cemplas typically include a primer, intermediate layers of the waterproofing liquid that incorporate a reinforcing fibre layer where required followed by a coloured and protective top layer. 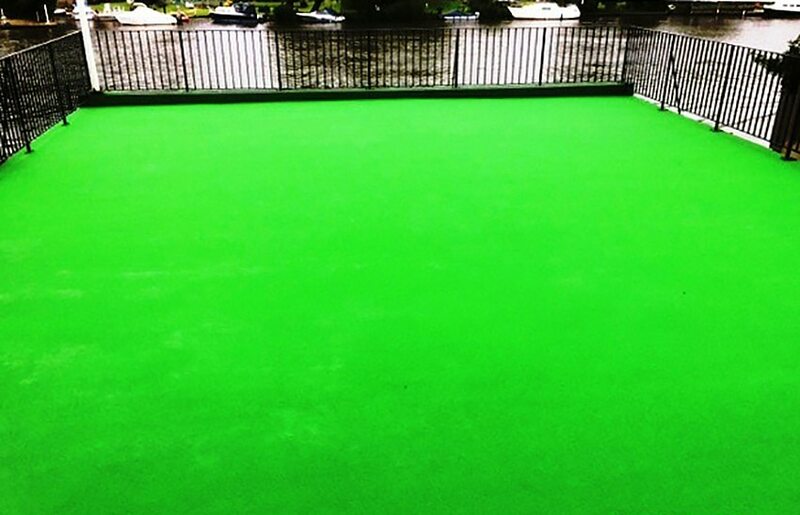 Our roofing applications also frequently include coloured walkway areas incorporating a slip-resistant surface to allow safe passage across a roof area for maintenance personnel.